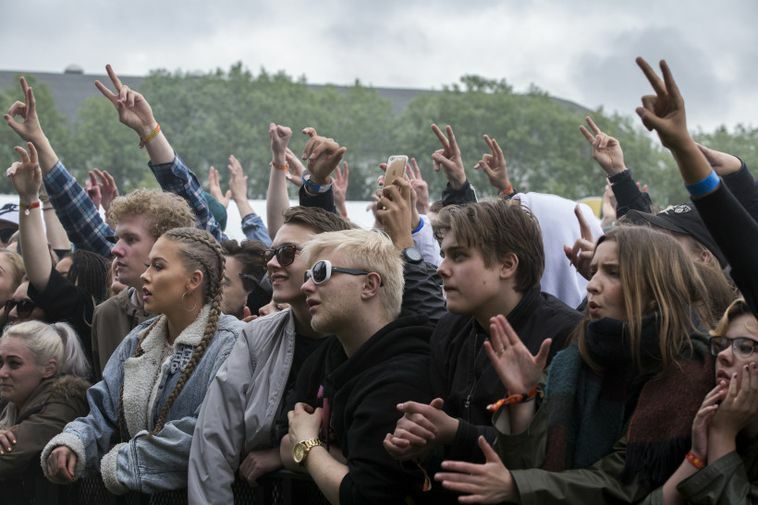 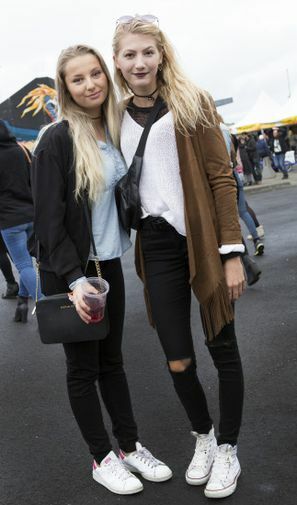 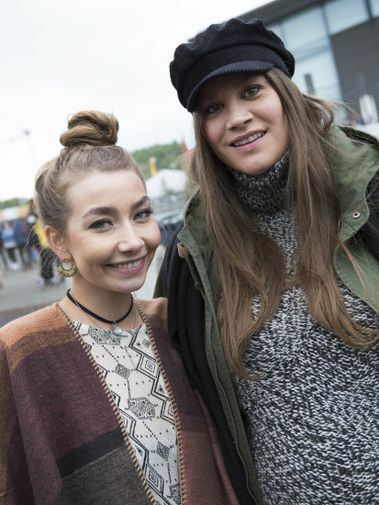 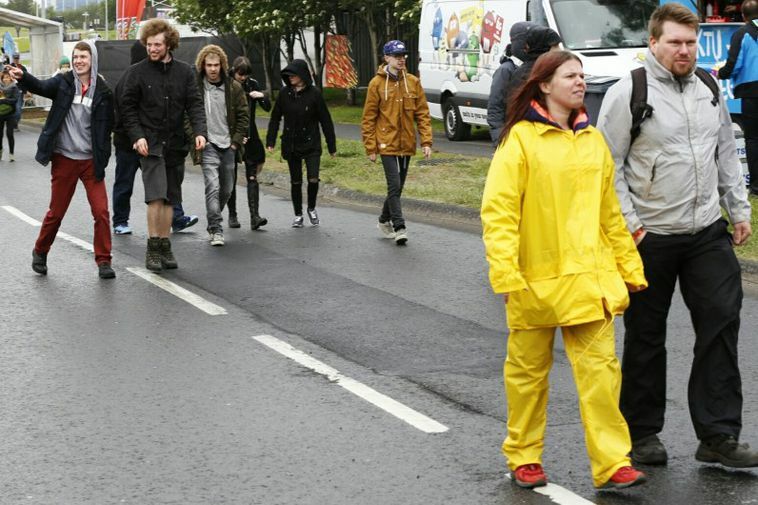 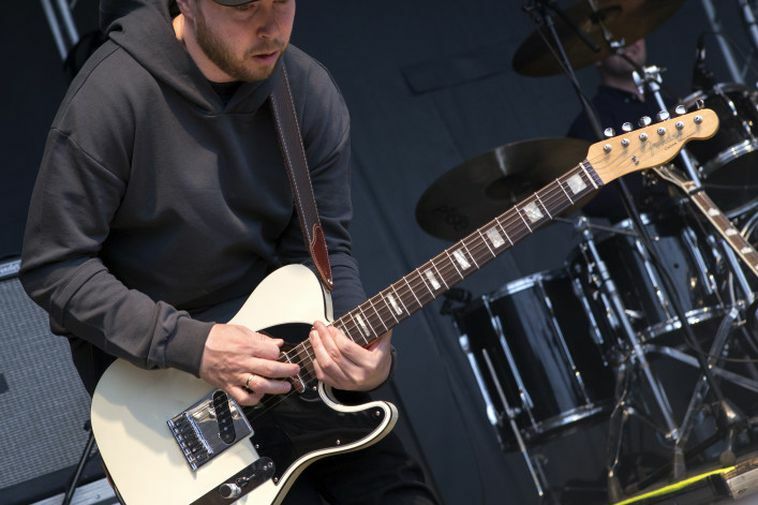 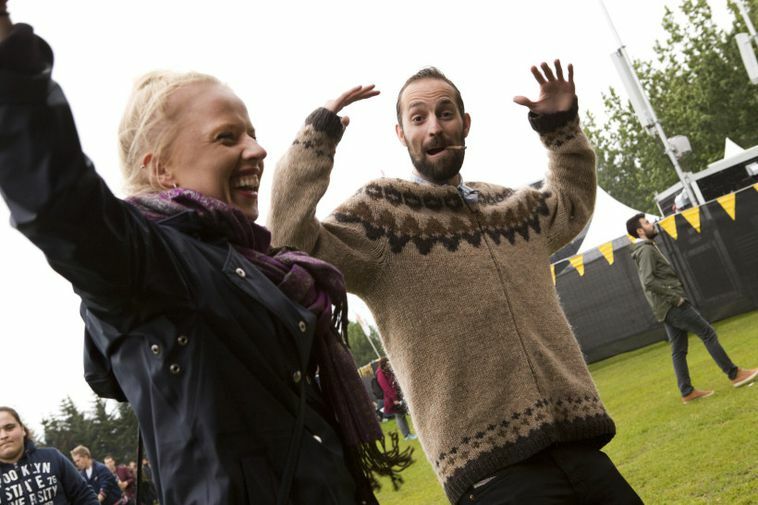 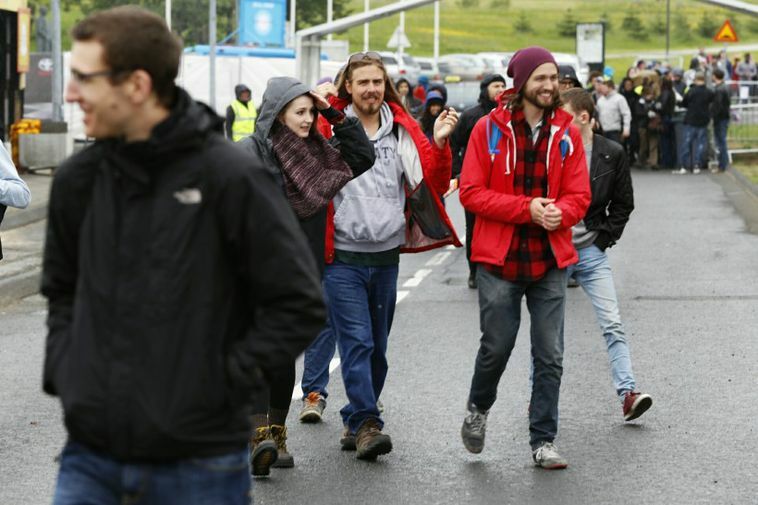 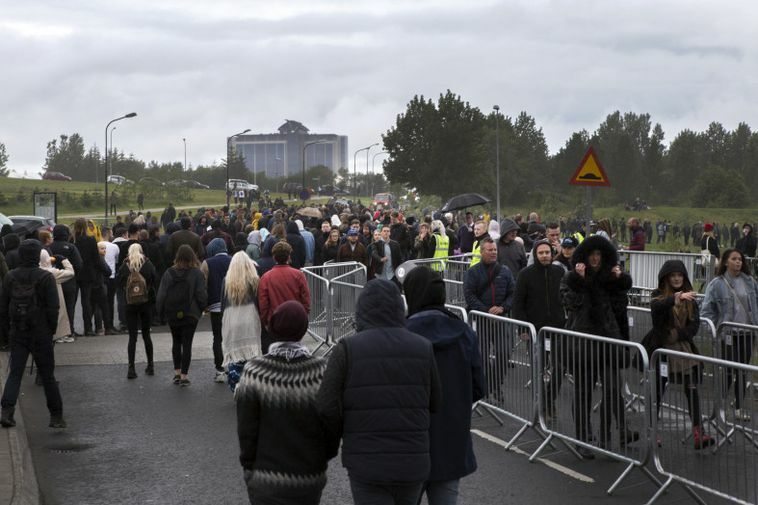 Iceland’s 2016 Secret Solstice music festival got under way yesterday even in an atmosphere of excitement – and light rain showers! 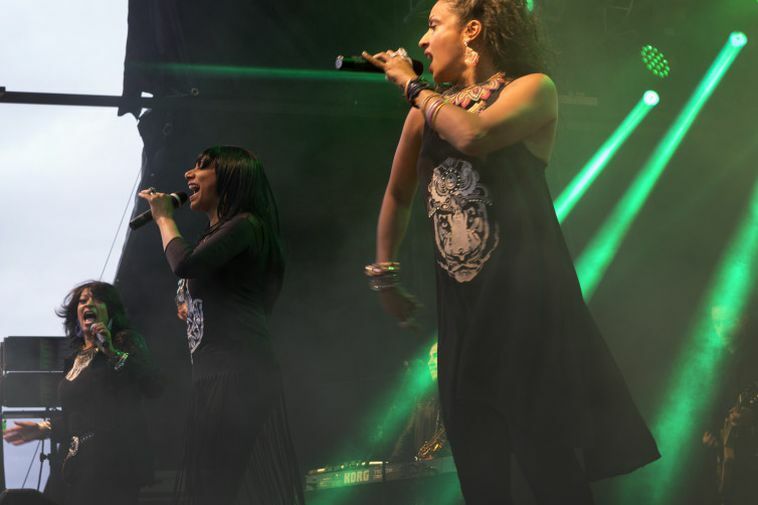 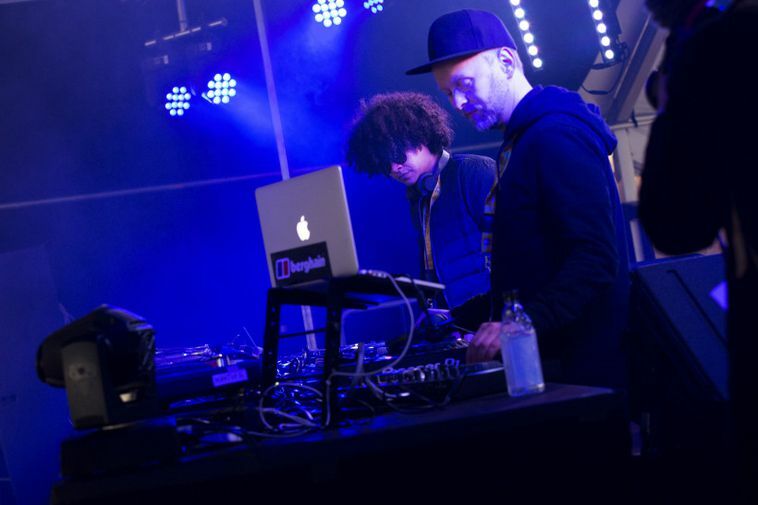 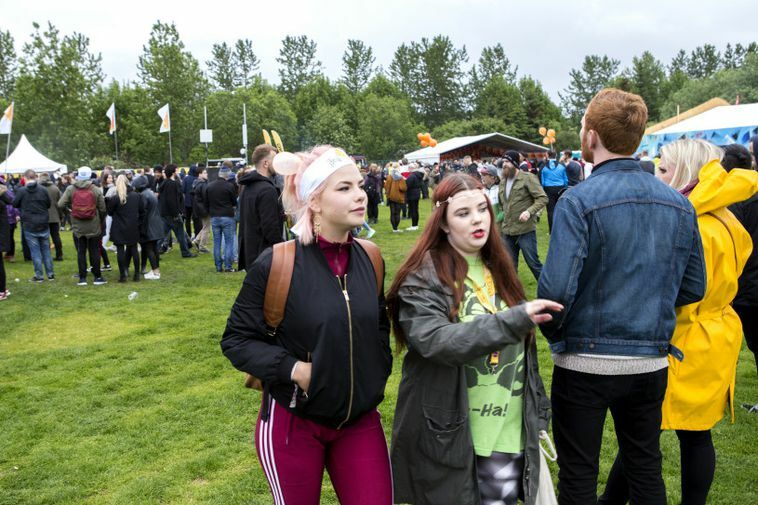 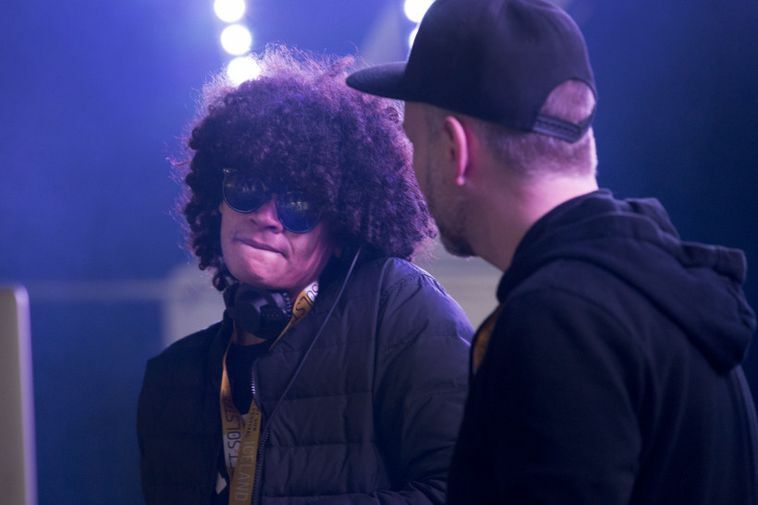 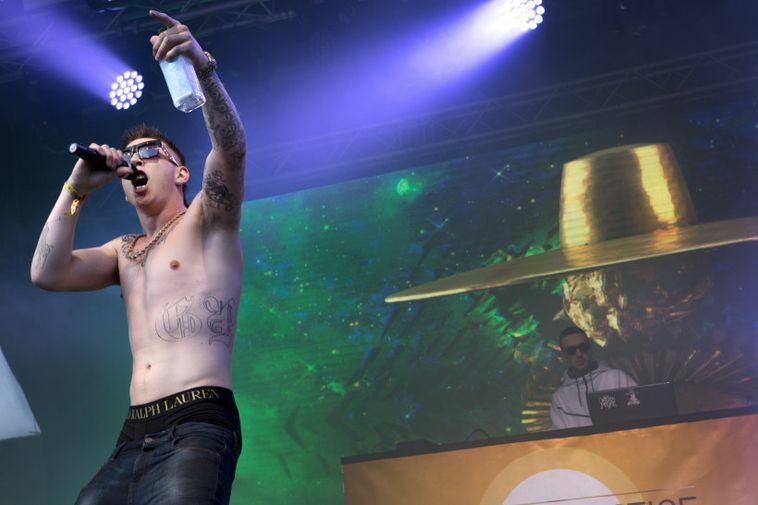 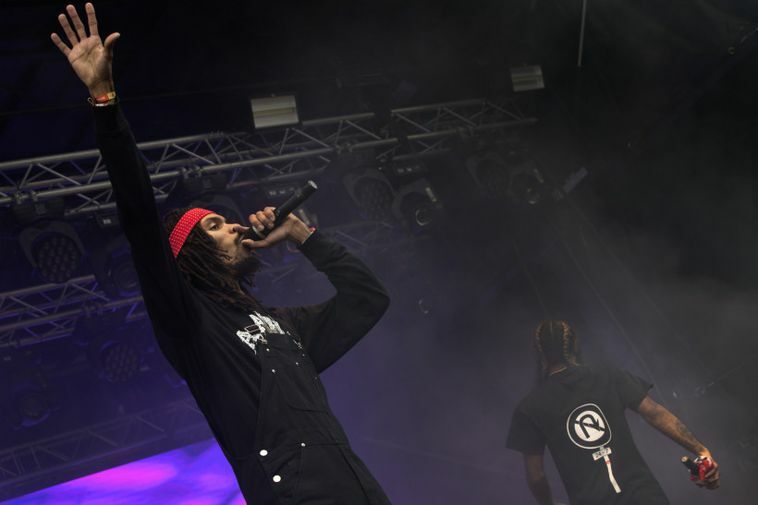 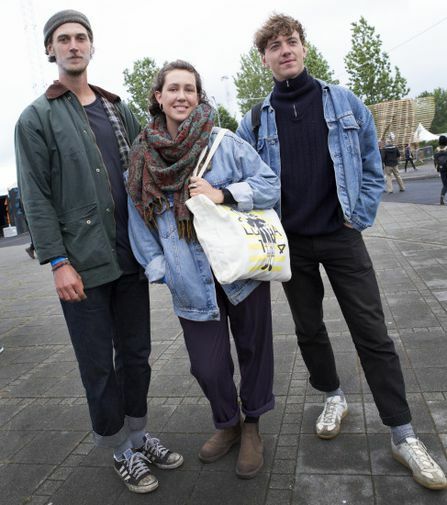 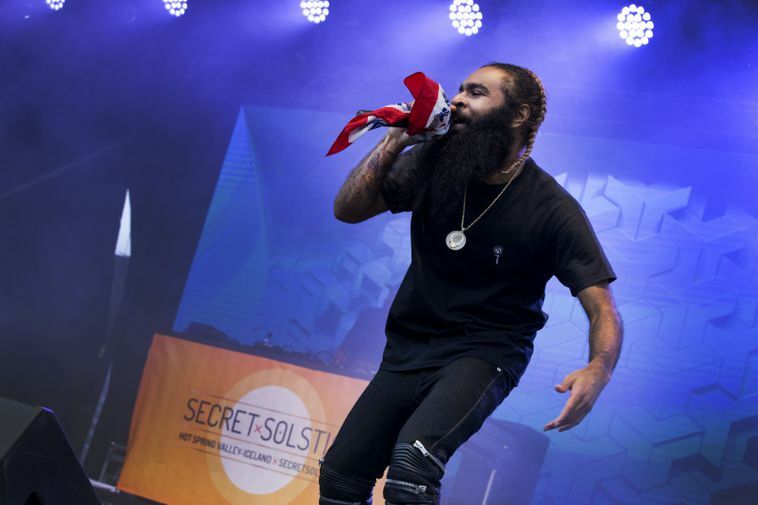 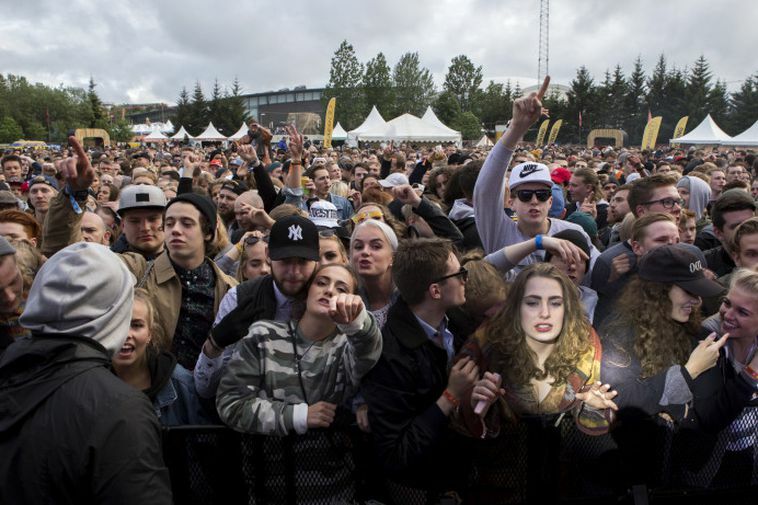 Among the acts playing last were Flatbush Zombies, the Icelandic rapper Gísli Pálmi, and special secret headliners Sister Sledge. 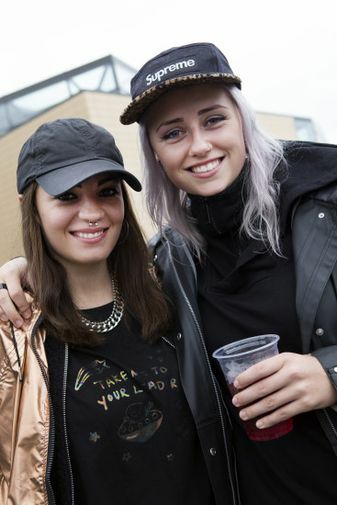 A photographer from mbl.is was at the event and took the pictures above. 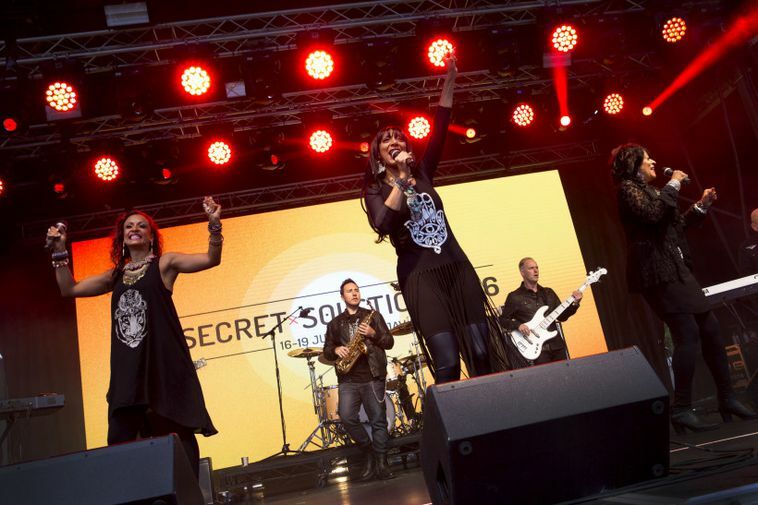 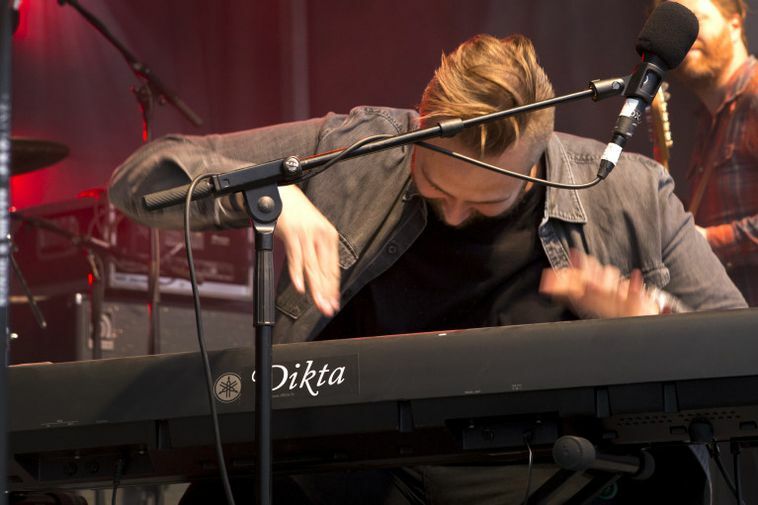 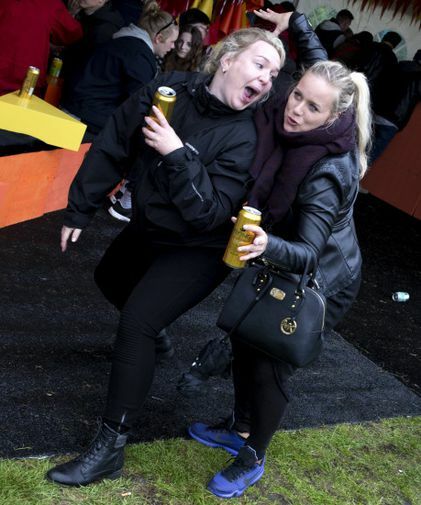 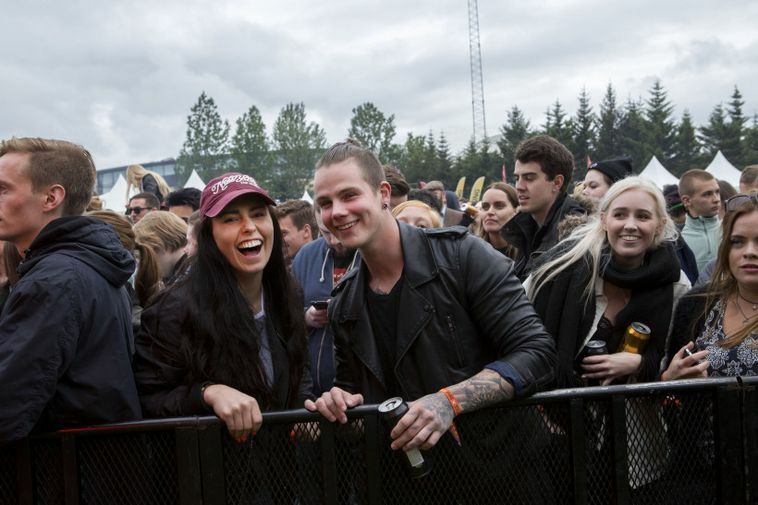 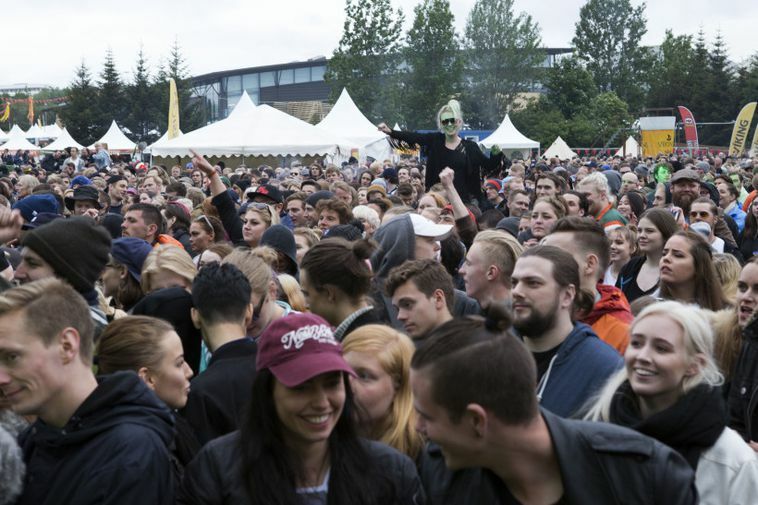 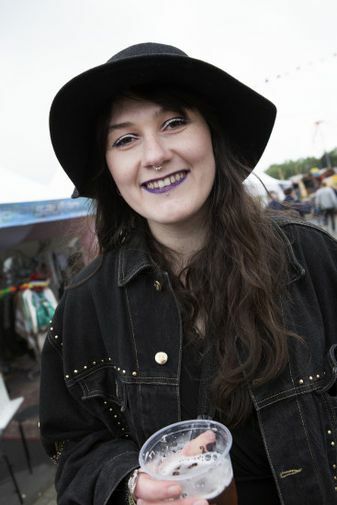 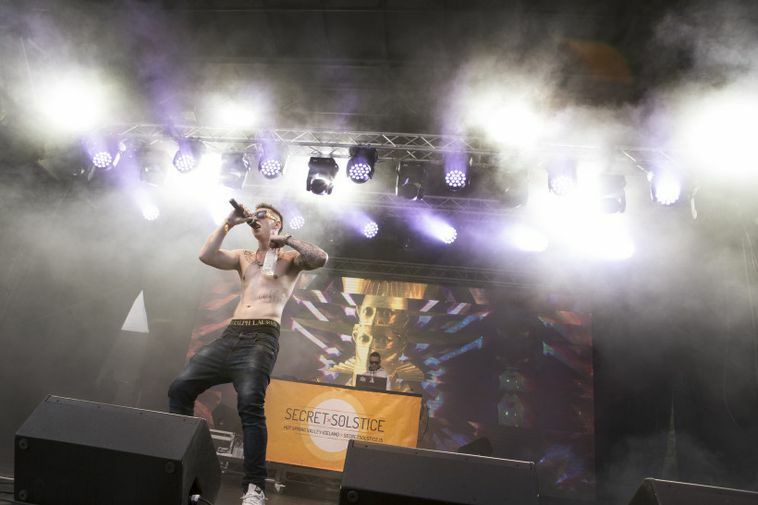 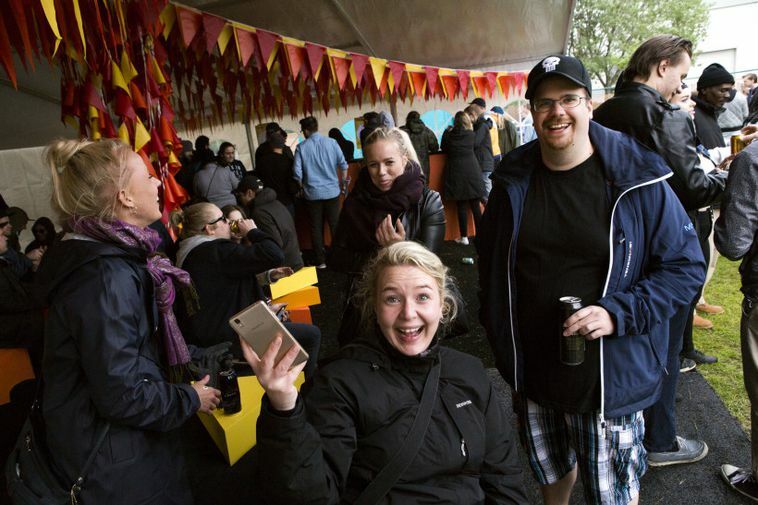 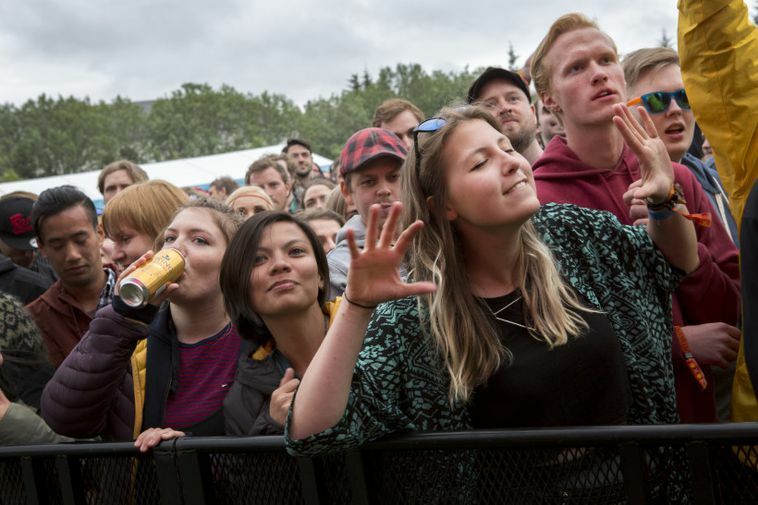 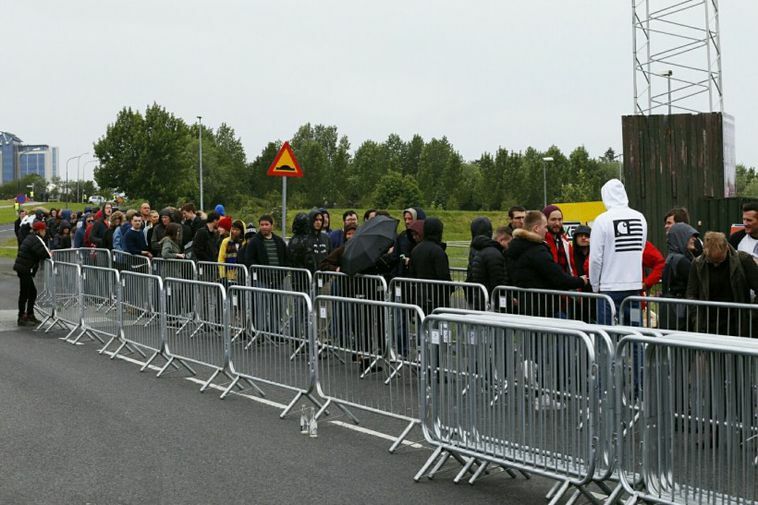 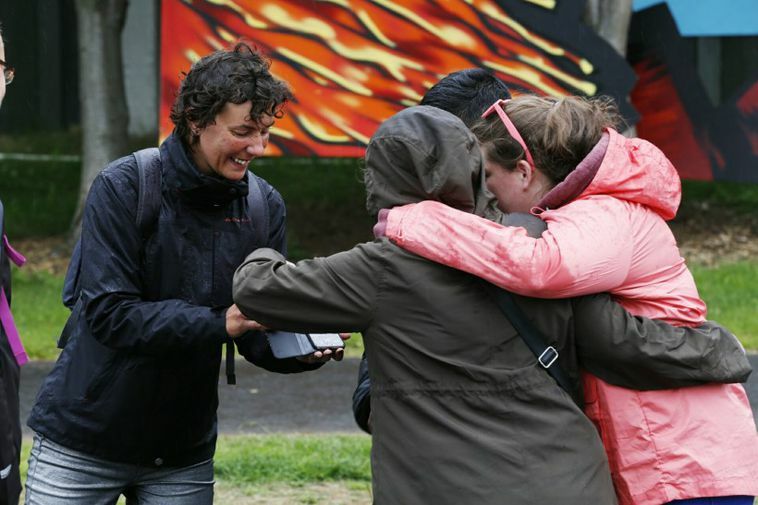 Enjoy Secret Solstice – the million-dollar way! 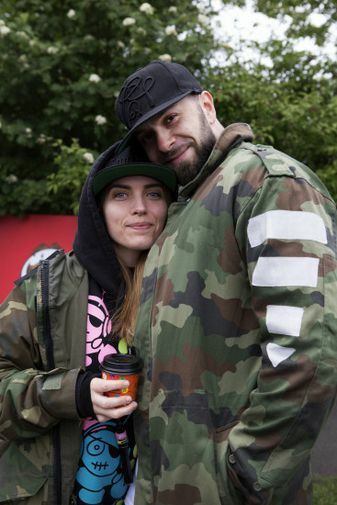 "Bam Margera was looking for trouble"